NeO* is a comprehensive, cutting-edge implant that would easily penetrate and navigate the osteotomy of all bone types while preserving the bone. NeO turns even the most complicated clinical cases into simple ones and provides patients with long term esthetic results. 1. Ideal for complex clinical cases. 2. Combines innovative stress reduction elements and primary stability enhancers. 3. Powerful, yet remarkably gentle to the bone. 4. Offers a wide range of diameters for both Internal Hex and Conical Hex connections. 5. Compatible with Alpha-Bio Tec's CAD/CAM restoration. 6. 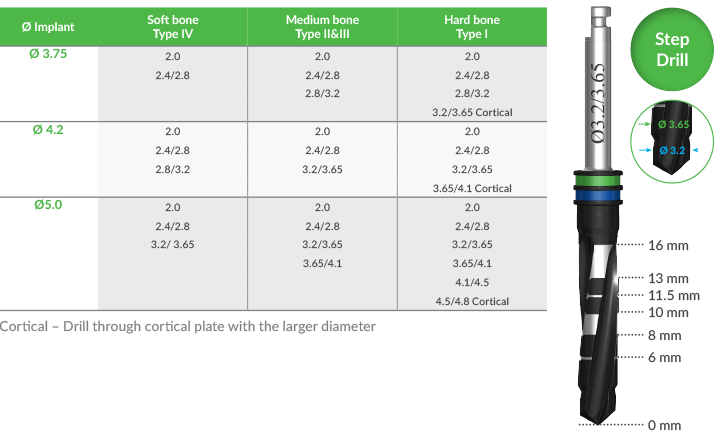 The standard system includes Ø 3.75, Ø 4.2 and Ø 5.0 mm implant* diameters with internal hex connection. *NeO implant should be ordered with a grip driver, in order to remove the implant from the package. Why did ABT define NeO as a system? 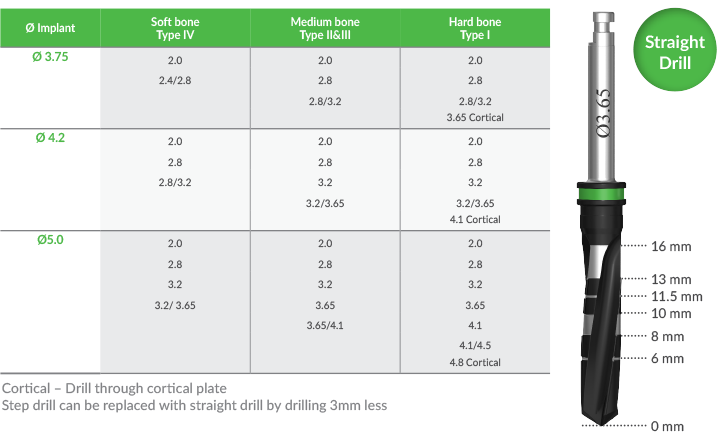 Platform shifting – creates increased distance between implant – abutment connection (chronic inflammation) and bone thus reducing bone resorption.